“I just want to thank you for your kindness and also for providing a platform for those individuals who are within the western system to acquire ancestral knowledge and wisdom, the notes are so nicely put together. There’s so much love and wisdom found within these writings. I feel blessed to be given this opportunity to learn from you guys. It has helped me in my journey to mindfulness and I will keep these notes accessible to return to when need to. I know I will return soon to continue learning and growing. “I want to thank the HANE staff for such a wonderful program! I completed the program but that is by no means the end to my herbal studies! I have have had profound personal changes through lifestyle changes I made surrounding the sourcing and choices made around my food and lifestyle for my overall well being on my personal journey. Herbs became a part of that as I dabbled online and took some community classes. 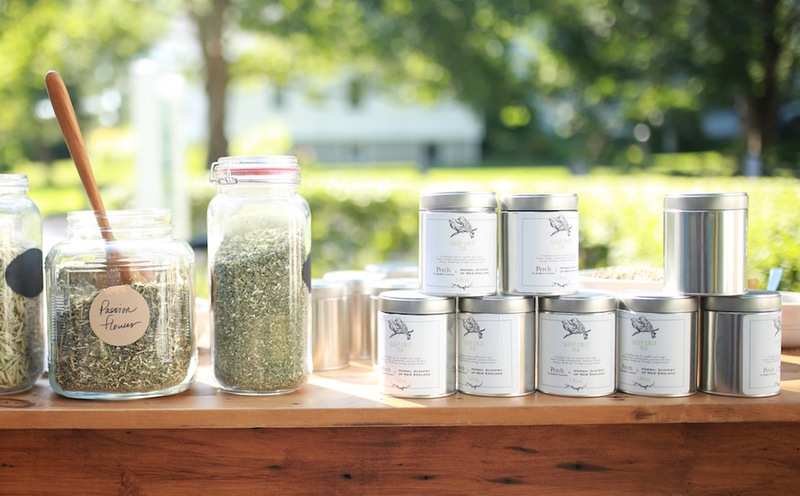 My interests started to peak when I began to incorporate teas into my personal approach and I began to realize how important the incorporation of various herbs could be and how easy it would be to apply these herbs as a supplement to my wellness journey. It was while buying teas from a local vendor and discussing how I wanted to study herbs that I was told of HANE. 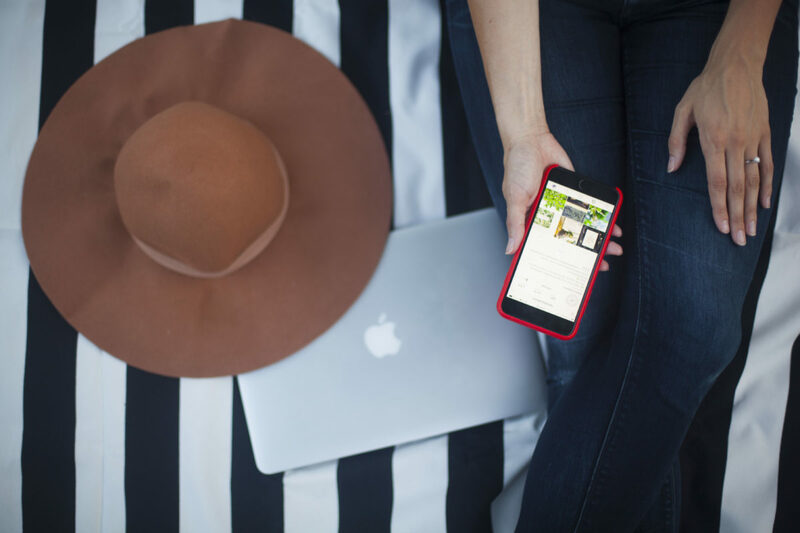 I perused the website and followed you on social media and quickly became convinced, an online, self study program was perfect for me! This program gave me the tools I need to not only continue my personal journey, but to answer questions I am sometimes asked as I try to coach others with wellness questions who sometimes use my journey as a means of discovery to finding what nutritional and lifestyle changes may behoove them as they begin their journey. I want folks to see that much of what we need, does not need to come from a fancy market, a bottle, or a pill; it can come from our own kitchens and backyards. This program and it’s 10 units, gave me a solid foundation on which to build what I believe are the fundamentals of getting back to the basics. I have the confidence in my knowledge having seen through the application of quizzes and recipes and unit materials that I am able to apply this knowledge with an understanding of the therapeutics of herbs as being part of a well rounded lifestyle and wellness plan along with how they can be used individually as well as situationally person by person. 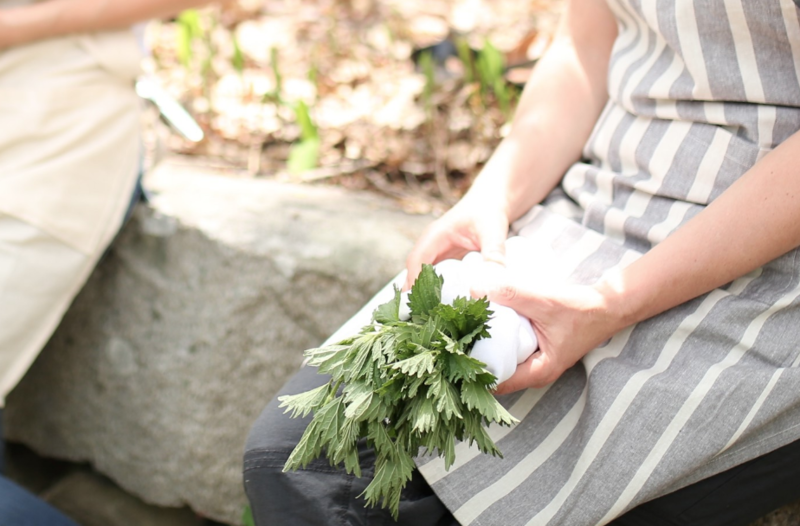 The Herbal Academy of New England (HANE) is an online herbal school that offers an introductory herbal program and an intermediate herbal program. Their programs are thorough, detailed, and laid out in a way that is organized and easy to understand. 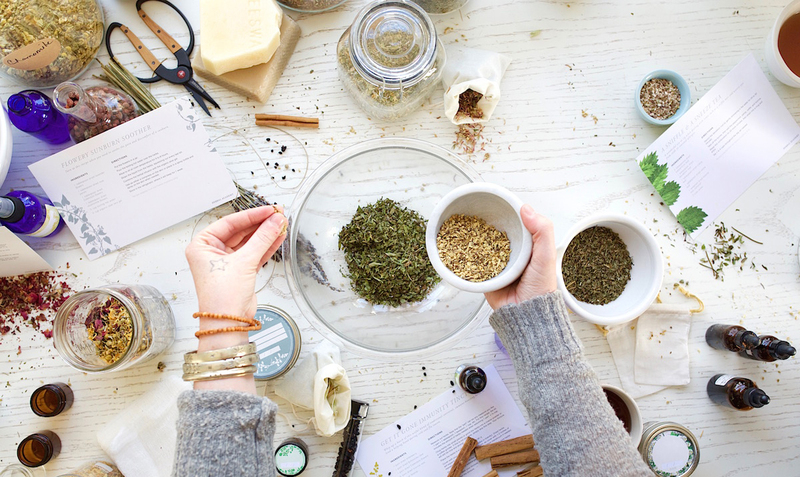 I stressed about herbal schools for a long time when I first started learning, but as soon as I came across HANE, I knew it was perfect for me! This school is great if you’re brand new to herbs or if you’ve been learning and using herbs for quite a while now. 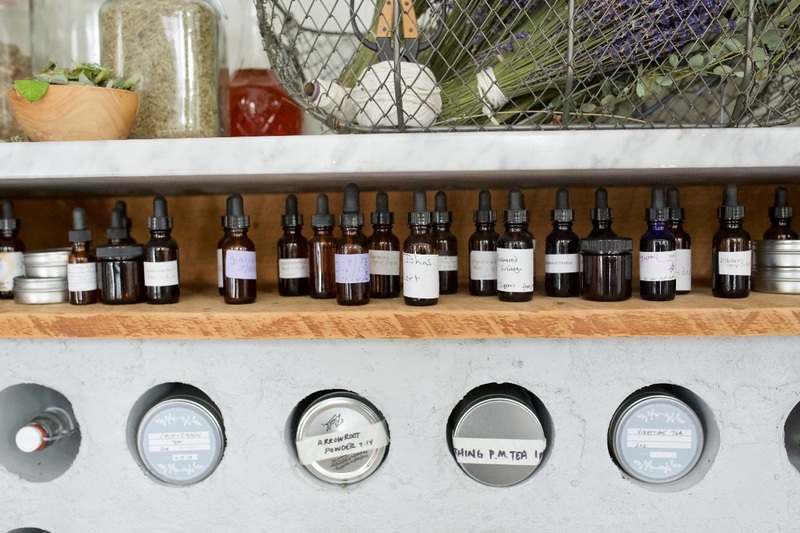 The folks behind HANE are passing along herbal education from top-notch herbalists and medical experts, and these programs contain a great mix of historical, folk, and scientific information. “I am loving this course! 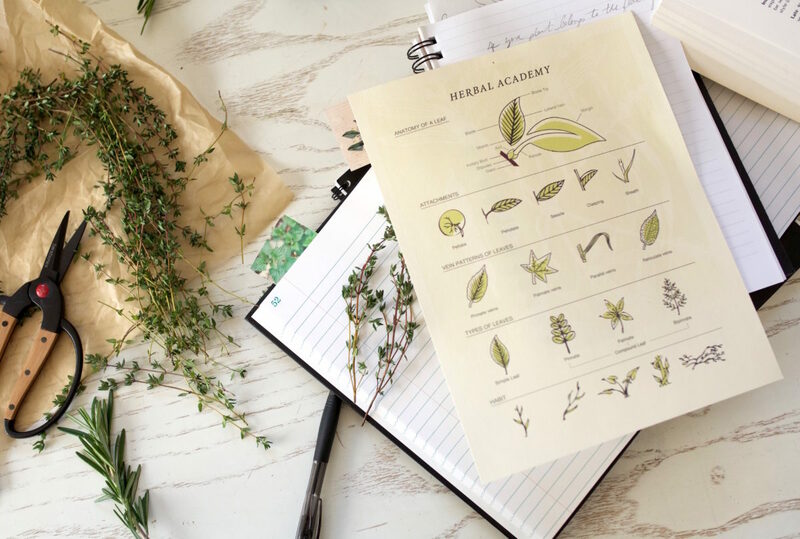 I have been interested in herbs for a long time and I have learned a bit here and there on my own but it is nice to have some formal guidance- a reliable source to go to with questions and direction. I really like that I can work at my own pace and that it is based on line- and extremely affordable! I wouldn’t be able to do it any other way right now. I am only 4 units in and I am absorbing so much information and trying out new recipes. I would recommend this course to anyone who is interested in herbs. 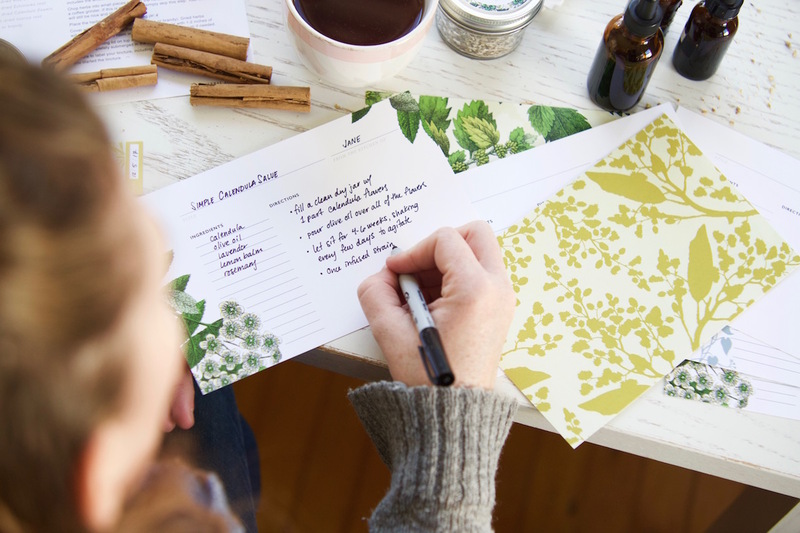 I am enrolled in the Intermediate Herbalist course of study and love it so far! I have learned so much and can’t wait to try many of the concoctions and recipes that accompany the units. “I began this course last year with the Introductory portion and now I am hooked. My husband and daughter tease me because I have “mad hatter kitchen days” where the smells of herbs fill the air as I busy myself making herbal tea blends and decoctions. Stuff brewing and the laptop surfing articles and recipes. I am very excited about this journey and it’s nice to know there are others out there who “get this herbal stuff”. “I really researched online herbalist schools last year at this time, decided on Herbal Academy because it seemed well established, had a wide variety of teachers, emailed Carey Denman because she lives where I grew up and had a lovely exchange, and it seemed the students were very active. Now almost a year later I’m so excited to say I absolutely made the right choice! I keep being surprised by the information available, and just found the Cooking with the Seasons cookbooks. Woke up thinking of granola, and what to put in it this year, and to my surprise here’s a great recipe in the winter edition. The videos are my favorite. I learn so much better with those than with reading text. I liked all the instructors. They are experts and they taught me just more than their recipes. – Y.G. I love the approach of incorporating herbs into my ferments. I also think that the teachers were very good and explained everything really well. Fermentation is a beautiful process and incorporating medicinal herbs into this process makes it even more healing and beautiful. 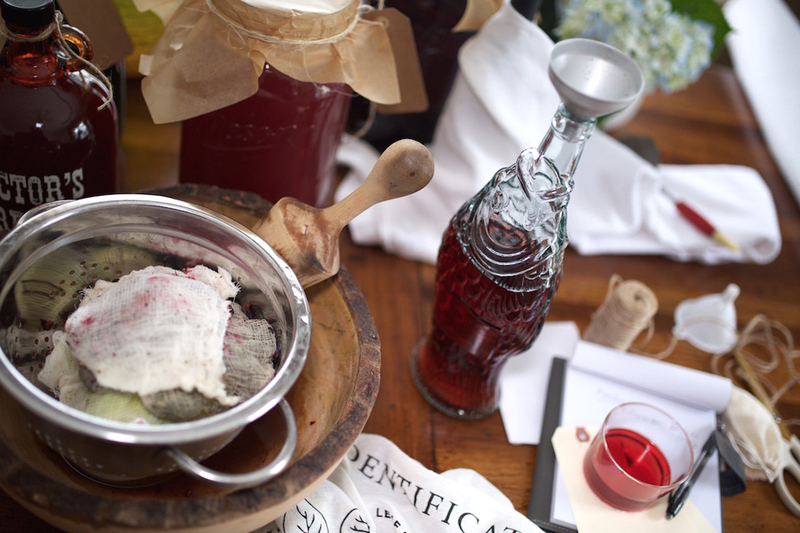 Even though I have some books on fermenting, I am a visual learner. The video component of the course was extremely beneficial to me. 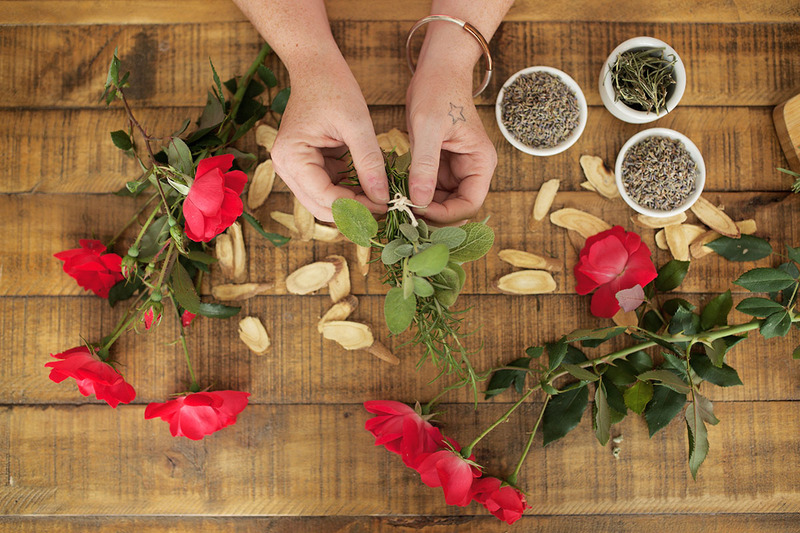 “I enrolled in the Herbal Self Care course and I am loving it! 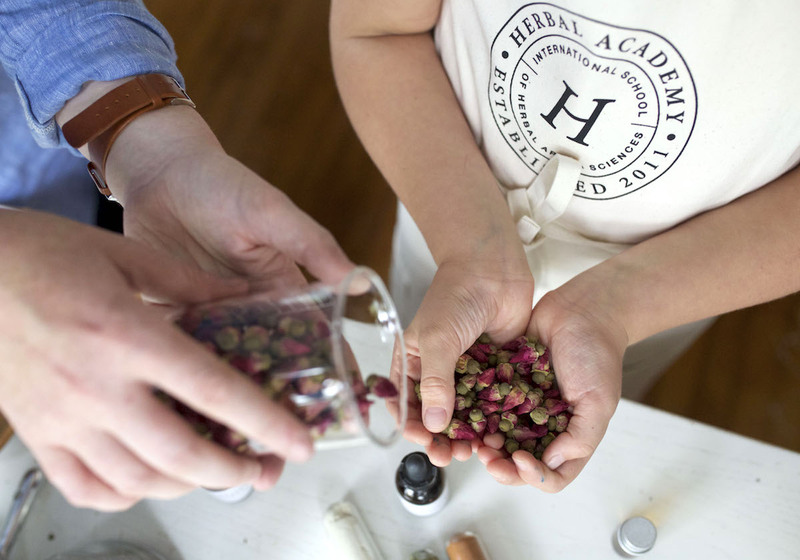 I have been considering studying with Herbal Academy for a couple of years now! Sinking into the Herbal Self Care course helped. I love the layout of your courses. The fb page is amazing. A lot of great support and engagement. The course, as well as many of the others offered through Herbal Academy, are well worth the time and investment. I don’t think there are any other courses to match their level of experience and information included. if you are thinking of studying herbs or getting a thorough herbal education look no further. – Theresa Girolami, Lic. Ac.